Welcome to Sakura Day Spa Brisbane, an authentic tranquil sanctuary, just minutes from the city. Step into our soothing beauty spa, where you’ll be greeted by professional spa therapists. Breathe in the aroma of the cherry blossoms. Take in the calming surroundings. Enjoy some space by yourself, or bring a friend or partner. Select an invigorating experience from our range of options. Facial treatments, massage, body treatments, pedicures, manicures, and spa treatments are available from our treatment menu. Our spa is inspired by traditional Asian techniques and modern Australian lifestyles. When you de-stress, you can focus on your life with more clarity. Spend some time in our relaxing day spa, and you’ll feel calm, peaceful, and ready to focus again. Connect again with a friend or partner with our couple and group treatments. We specialise in spa days to share with another. Take someone who needs some time away from the stresses of daily life. 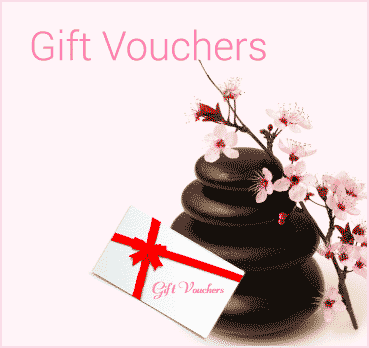 Or, give the gift of calm with our Sakura Day Spa gift certificates. Like many spas, we offer a range of spa packages that you can enjoy. Unique to us, though, is our authentic atmosphere. Visit for an hour or stay for a day, and return as often as you need. 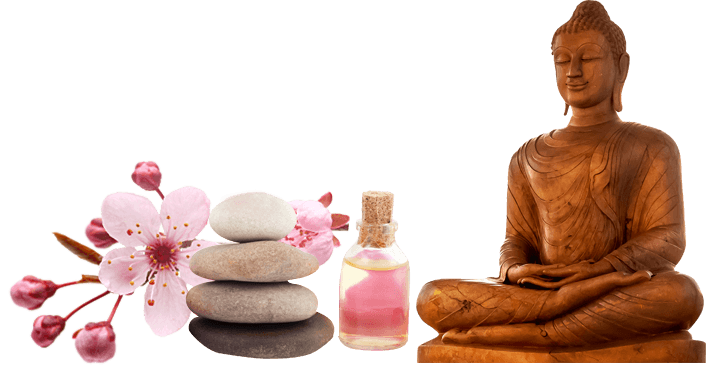 We welcome you to Sakura Day Spa Brisbane. Contact us to arrange your tranquil getaway.